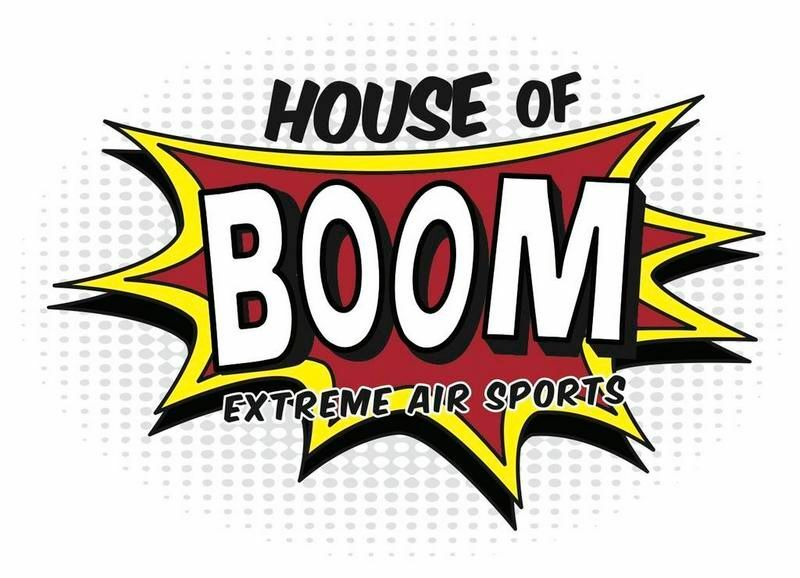 There is really no better place to spend a few free hours than House of Boom Extreme Air Sports. Trust us! We are there every single week. It's a fun space for kids and adults alike. As we enter a season full of magic and memory making, experiences like those offered by House of Boom are exactly the kind of activities we'll be looking for. Why give gifts that may be tossed or forgotten in a few weeks when you can make memories to last a lifetime? 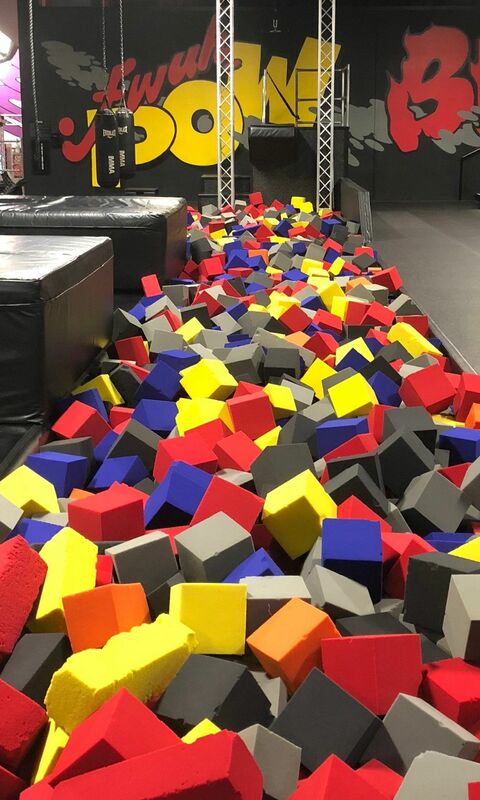 Whether you're challenging your kids to a face-off at the Ninja Obstacle Course, showing your siblings that you've still got the moves at the foam pits, or deciding who gets to do the dishes after the holiday brunch with an AirDunk contest - there are plenty of ways to enjoy the company of those you love most at House of Boom.